Boomers and Seniors are heavy consumers of online content. Here at DMN3, our own marketing and research show a rise in online use by Boomers, especially in the Medicare marketplace. A recent social media campaign further confirmed this growth. One of our clients, a Medicare Advantage insurance provider, needed to establish a stronger online presence among local Boomers and Seniors. Since Medicare restricts any kind of gifts or financial incentives for generating leads and referrals, we had to design an online lead generation campaign that complied with strict government regulations. We coordinated a partnership between our client and the largest local meal provider to homebound seniors for a promotion during the month of December 2013. Since one in every three online Boomer is on social networking sites (according to Pew Research Center), DMN3 focused on Facebook as the media vehicle to build our client’s online community through this charity partnership. A “Hot Meal for the Holidays” email sent to existing members, encouraging them to “like” the company’s Facebook Page. Organic posts on their Facebook Page. Sponsored posts on prospects’ Facebook news feeds. This outreach enabled our client to broaden their social graph and establish a larger reach for 2014 online marketing communications. Started with 286 “likes” on December 1, 2013 and ended with 2,017 at the end of the month – an increase of 1,731 “likes” in one month. 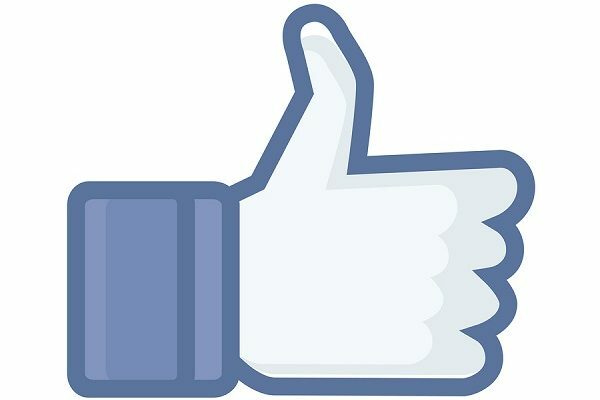 Facebook “likes” increased by 605%, exceeding the goal by 255%. The campaign generated many positive Facebook comments about our client and their charitable donation to seniors in need. Leveraging the “likes” from the December Facebook campaign has increased online engagement, referrals and lead generation in 2014. When it comes to social media, Boomers and Seniors aren't too far behind their younger cohorts. Facebook is the dominant social network, and it's a great tool for for engaging Boomers. Social media marketing isn't always about generating a sale. Not only did our client earn some meals for local Seniors, they also added new members to their Facebook community -- members who will potentially continue to engage with their activities and future giving campaigns. Please call 713-868-3000 x 244 or complete the form.